The Samsung Galaxy S9 and S9 Plus are all set to enter into production this January for an official unveiling during MWC in February followed by public availability in March. 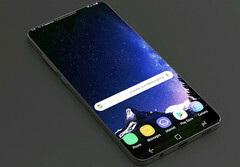 The Samsung Galaxy S9 had its fair share of leaks and renders over the past few months and by now, we have a fair idea of what to expect from the successor to the Galaxy S8. 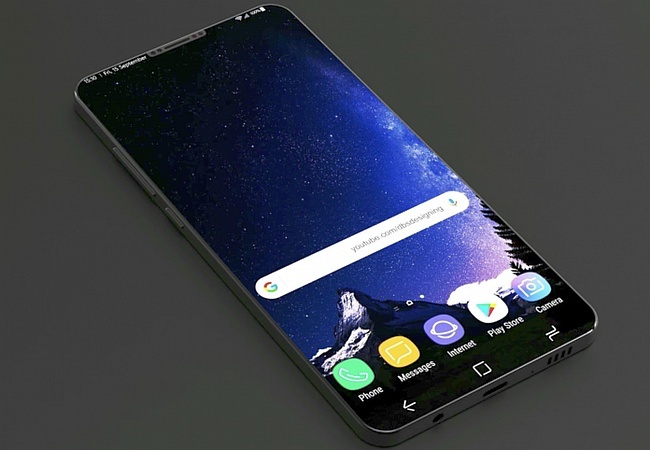 Those keenly waiting for the S9 will be delighted to know that the Galaxy S9 will soon start entering into production in January in time for an unveiling during the Mobile World Congress in Barcelona on February 24th or 25th. Public availability is expected in March 2018. This information comes from parts specialist Park Soo-ra who detailed a lot of things about the parts of the phone and their suppliers. The list of suppliers for the Galaxy S9 include Samsung Electro-mechanics, Korea Circuit, Daedeok GDS, and Ibidene. The printed circuit board (PCB) of the device is being manufactured in a modified semi-additive process (MSAP) that allows for more substrate layers and less height and width of the board, similar to what the iPhone X employs currently. If everything goes according to plan, we might not have to wait too long before we start seeing the much awaited Samsung flagship on store shelves. From what we've heard till date, the Galaxy S9/S9+ will feature an Exynos 9810 or a Snapdragon 845 SoC. The S9 will be a 5.8-incher while the S9+ will be 6.2 inches. Both handsets will run Android Oreo out-of-the-box. There were also rumors of an S9 Mini doing the rounds but things aren't quite clear at this point.